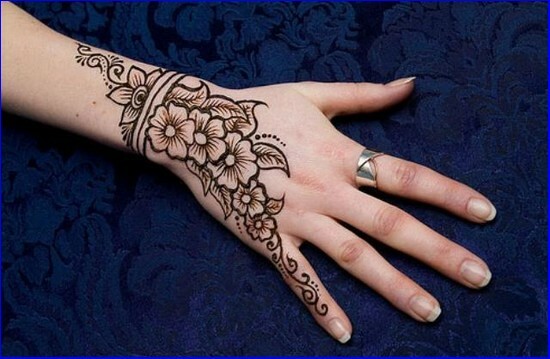 Eid Mehndi Designs has their own grace to describes themselves by increasing the beauty of women and girls. 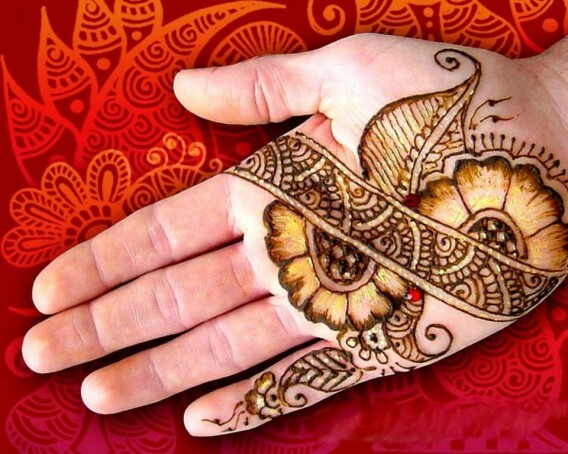 Mehndi having great diversity or variety of signs which influence on the personality of kids, girls and women on any occasion. 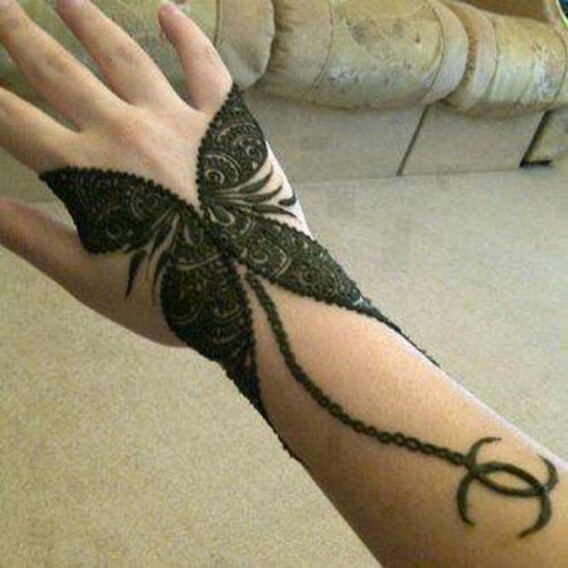 It is now getting popularity in all over the world in the shape of tattoos. 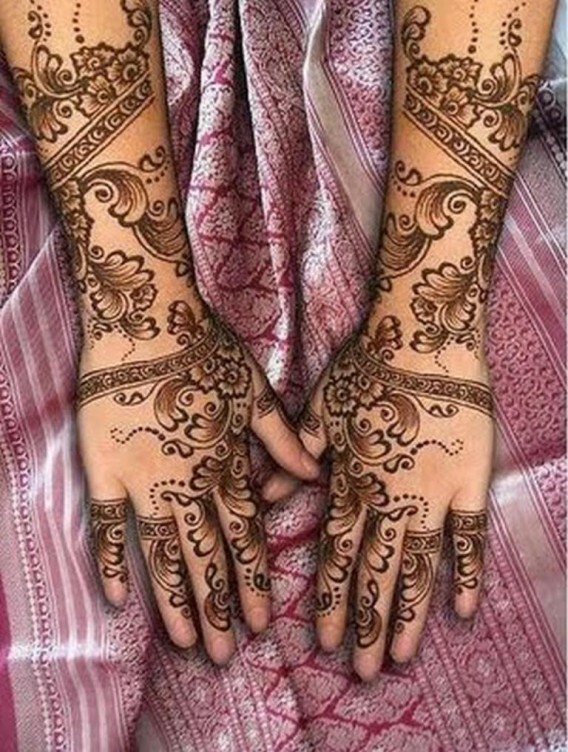 But special Arabic mehndi designs are famous in UAE and Asian countries. 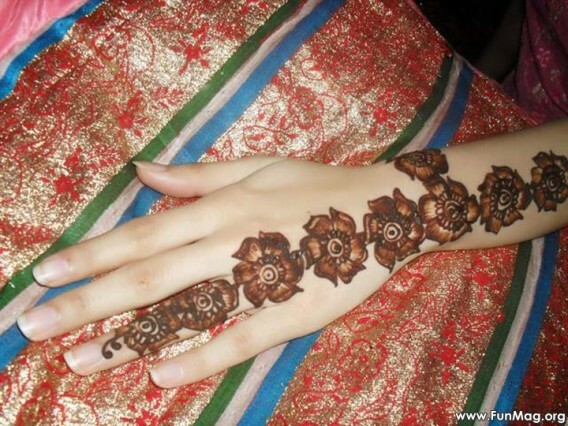 Women and girls did not care whether it is a Eid festival, marriage parties or any religious festivals you cannot consider a complete girl without mehndi as it is the simple and easy way to make better herself. 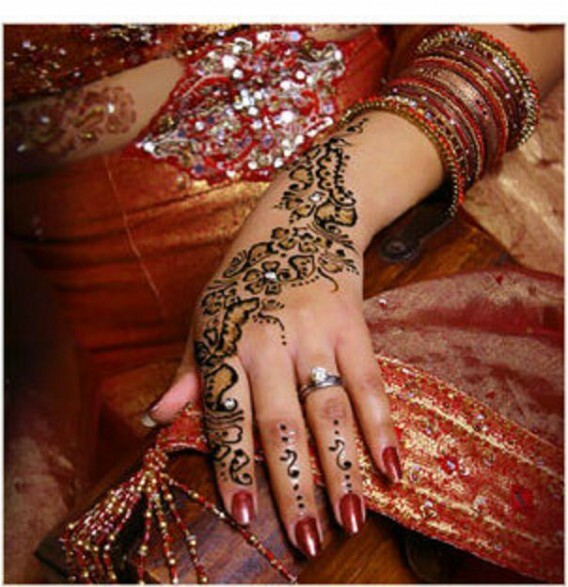 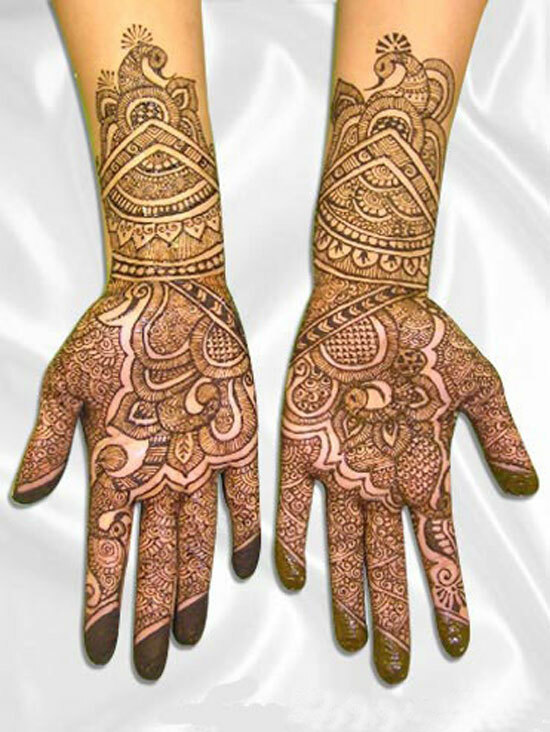 Henna Mehndi is the most traditional cultural fashion for ladies in subcontinent such as India, Pakistan, Bangladesh. 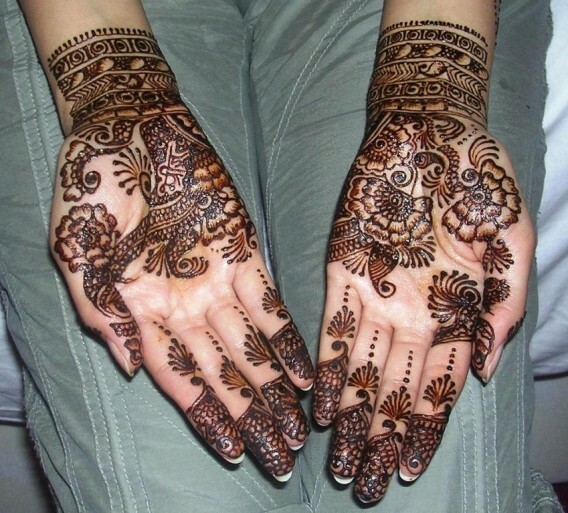 Henna usually called Mehndi in these countries is used for dye hands, hair, skin etc that gets so splendid colors that attracts everyone. 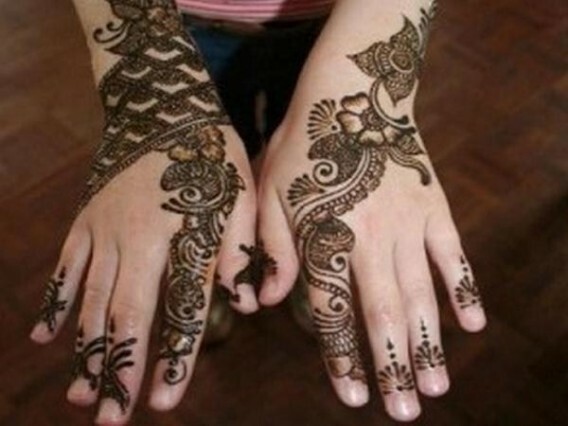 Ladies in Arab and Asian countries use it for special occasion like Marriage, Eid, Birthday Parties, Holi, Diwali and other festivals. 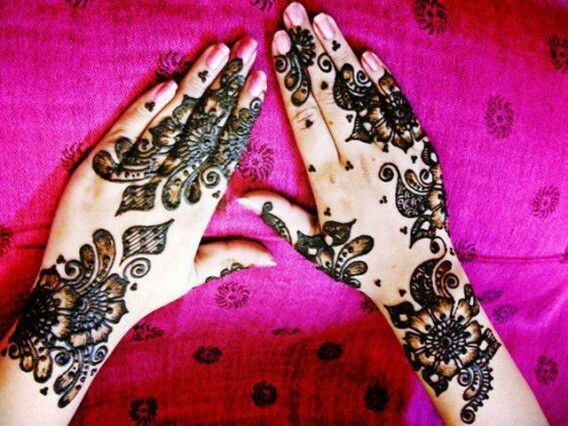 Today we will showcase some of the most splendid henna designs for hands that will help you in your beautification for upcoming Eid-ul-Fitr. 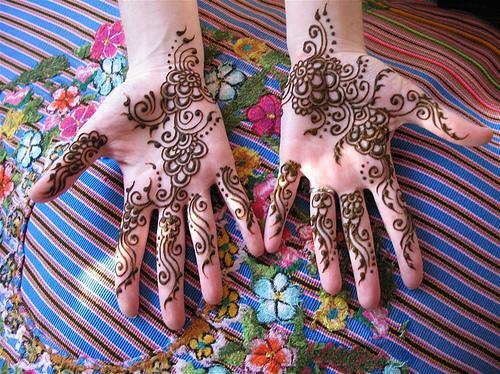 Enjoy these simple and elegant hand Mehndi Patterns! 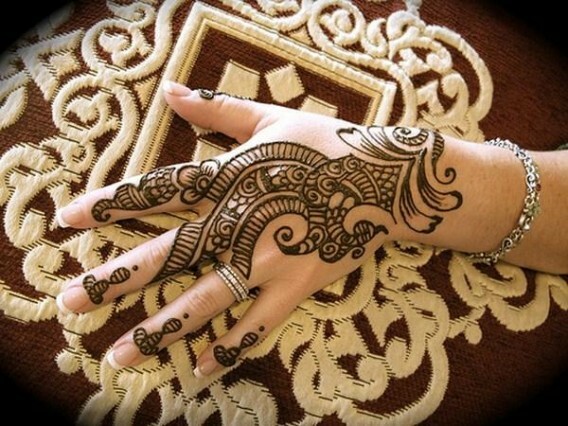 The word Arabic itself describe us that this art belongs to the land of “Arab.” As we know the Arab’s are very artistic with their culture and tradition, the same thing we could see in their art of mehndi designs. 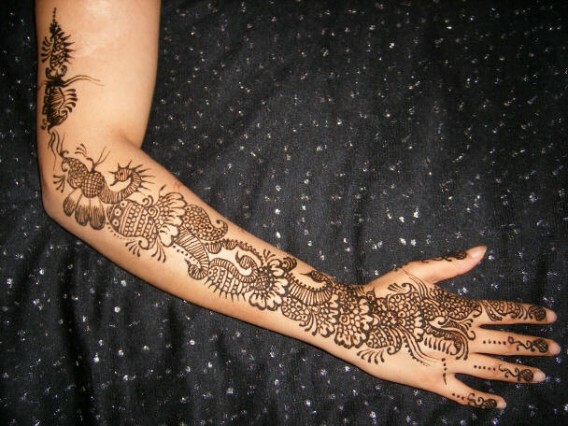 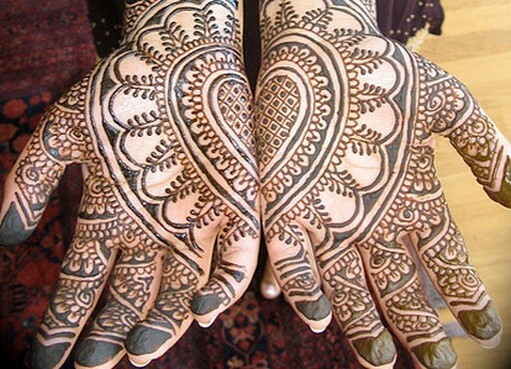 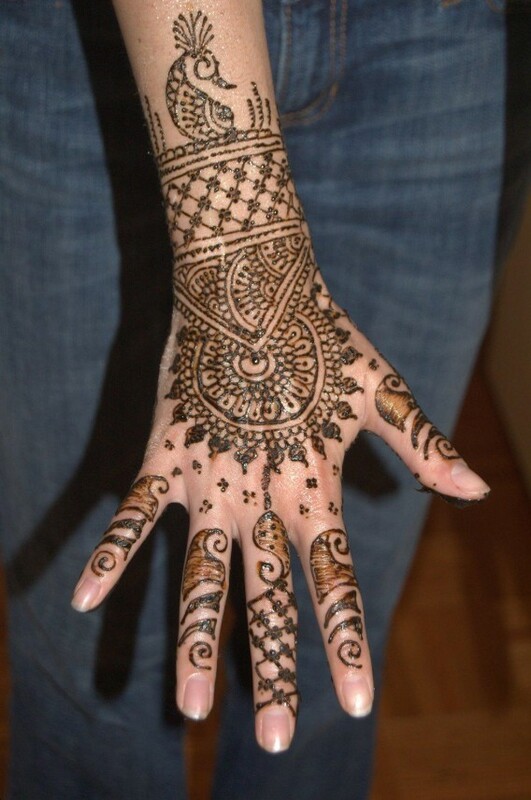 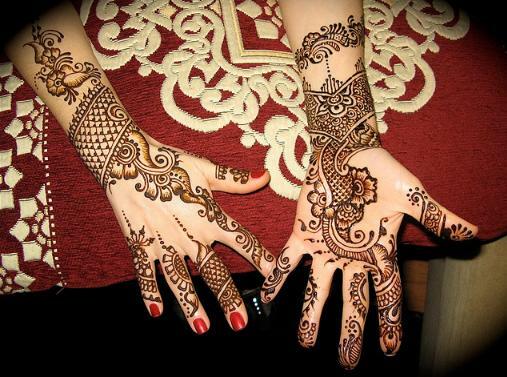 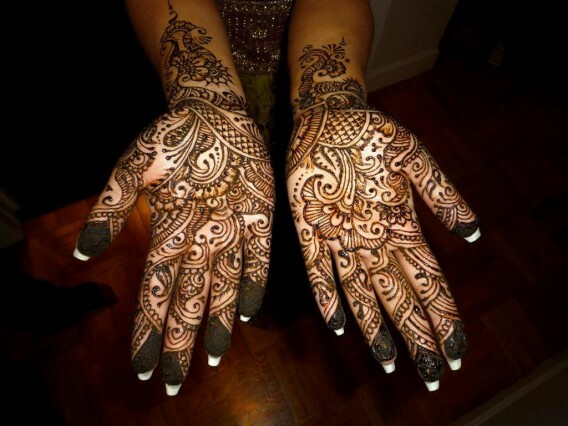 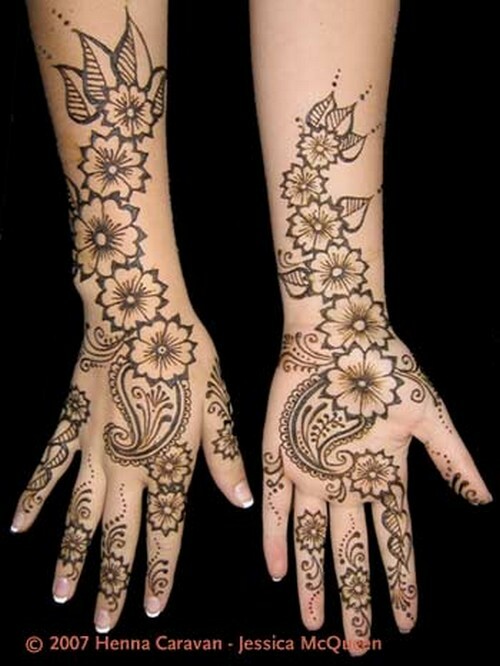 Arabic henna mehndi designs are very beautiful and complete the most part of the hands and legs. 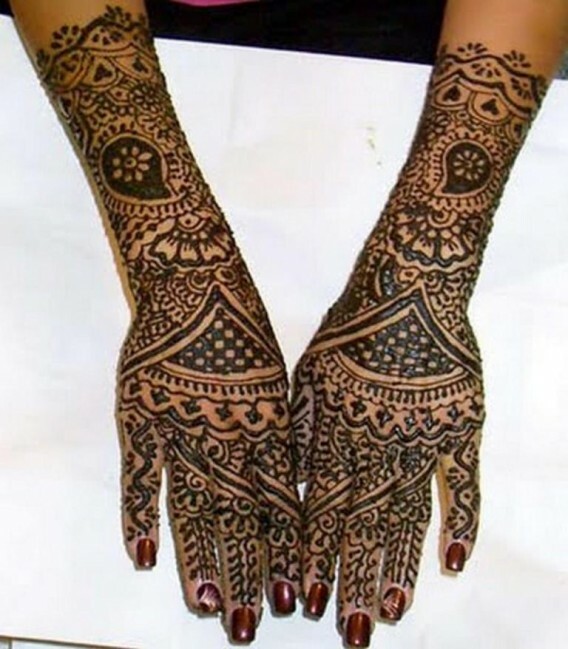 In this style we can use different styles of mehndi like Black mehndi is used as outline, fillings with the normal henna mehndi. 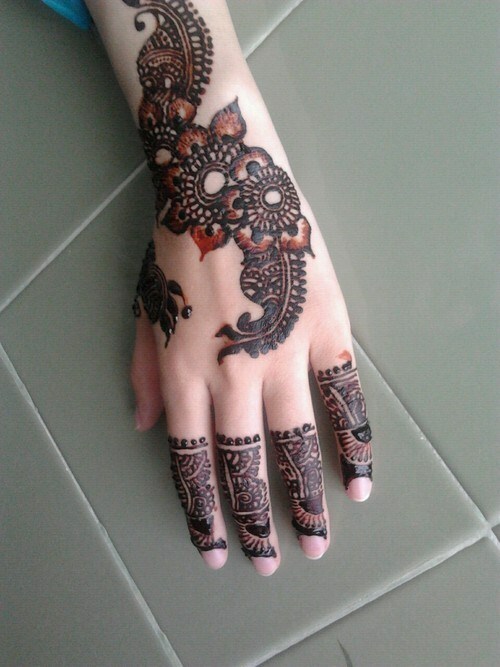 We can also include sparkles as a final coating to make the henna design more attractive. 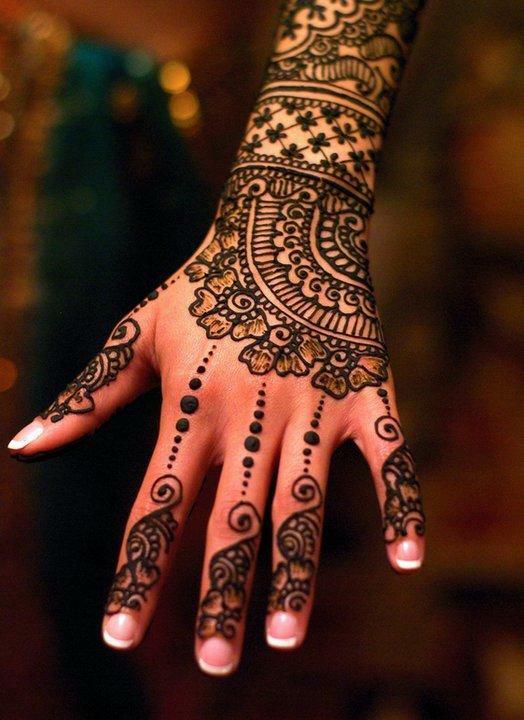 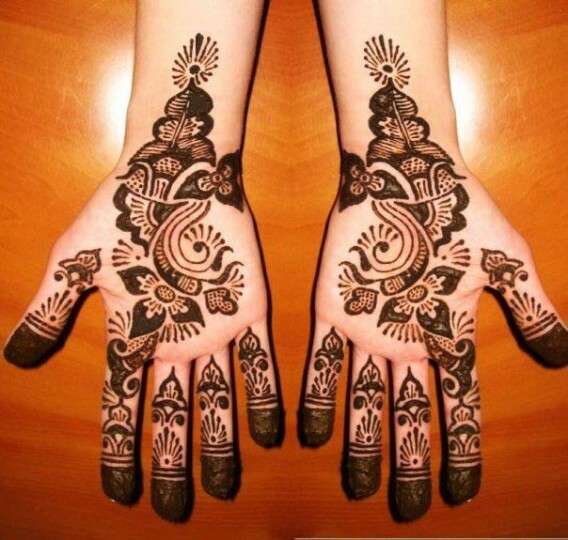 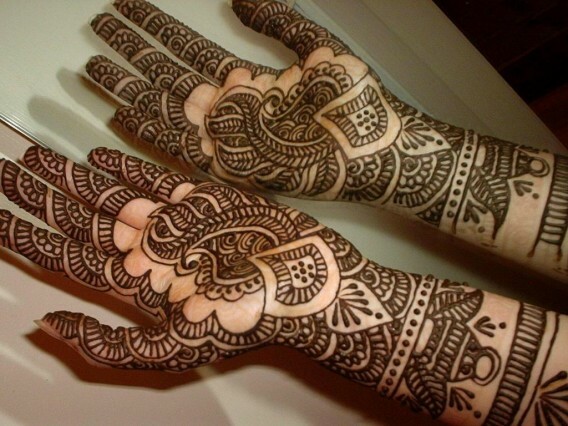 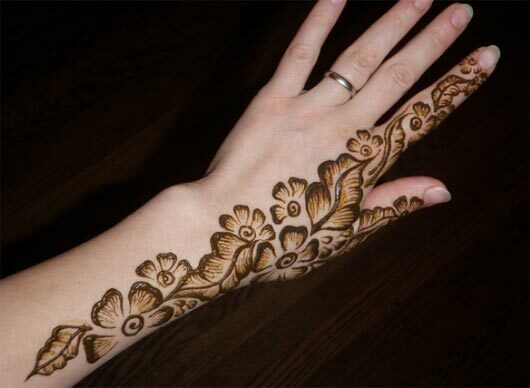 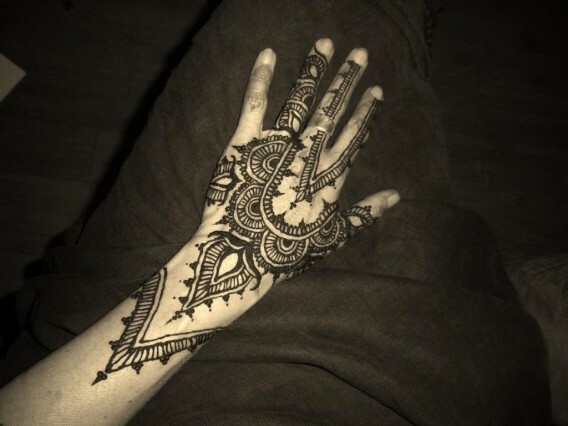 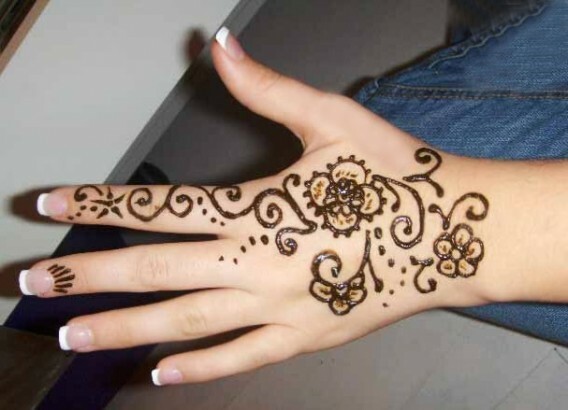 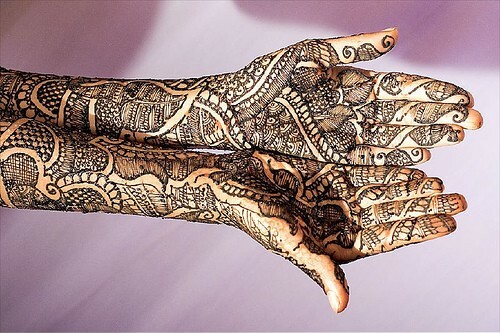 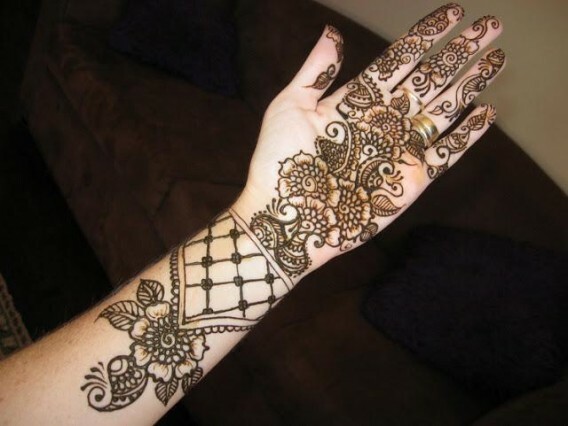 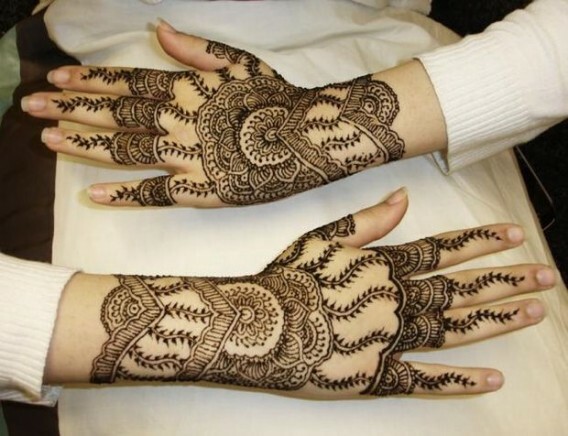 Here are few top Arabic Henna designs for hands and palms. 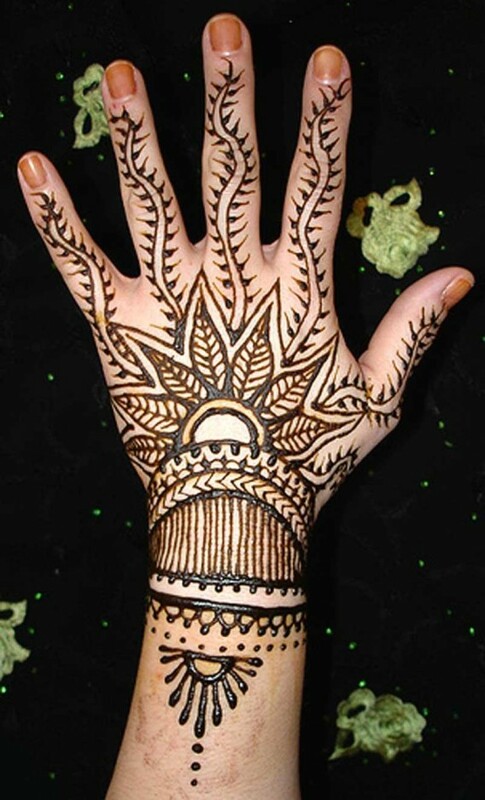 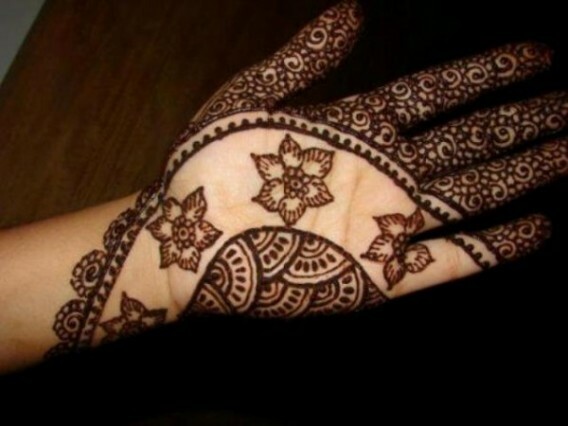 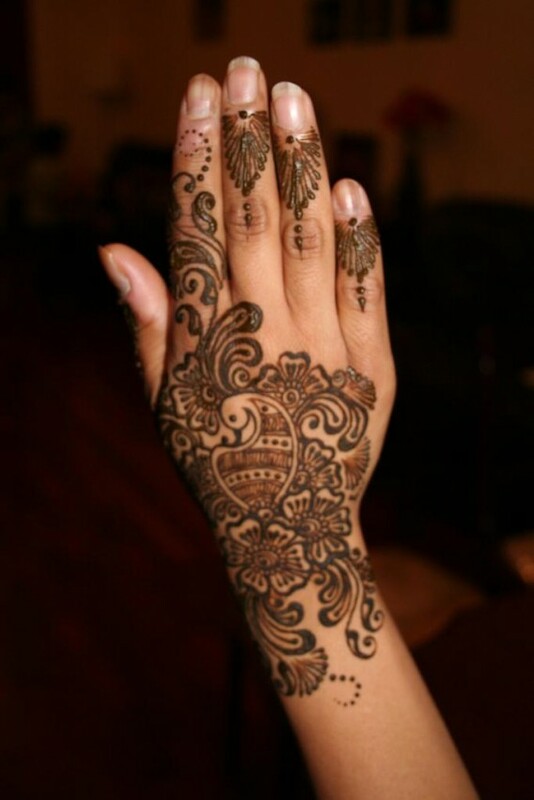 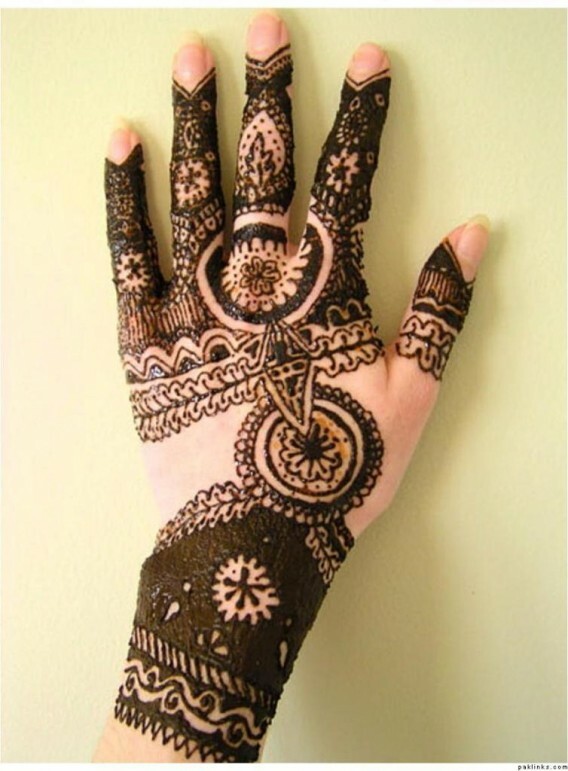 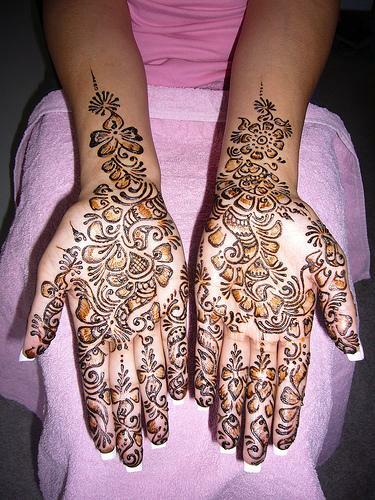 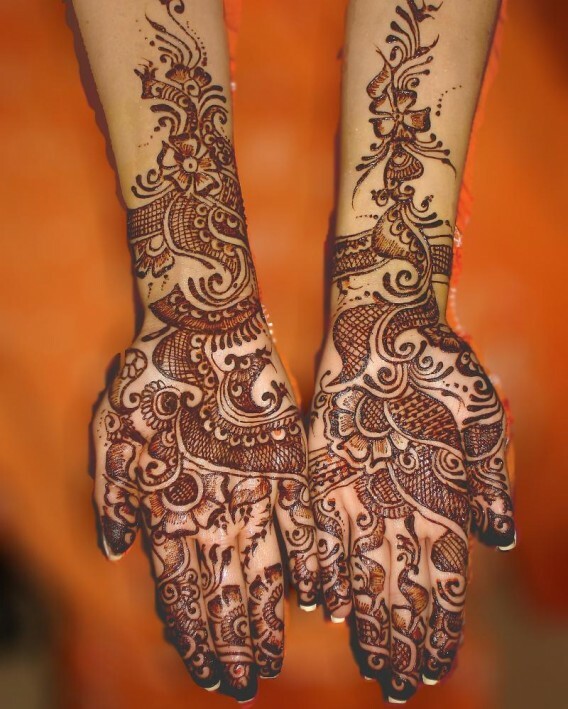 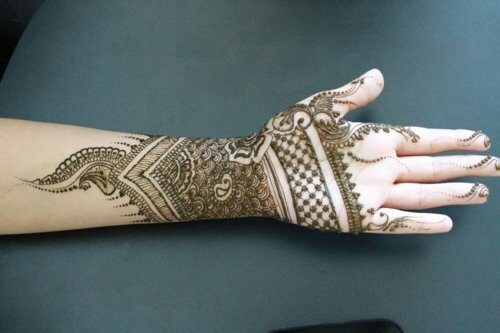 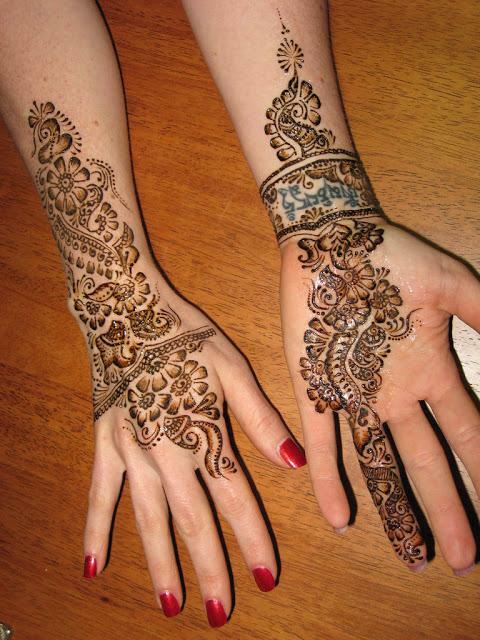 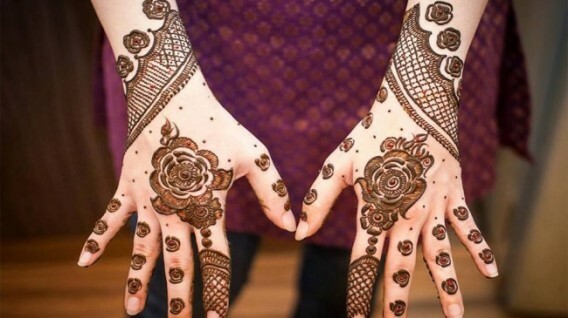 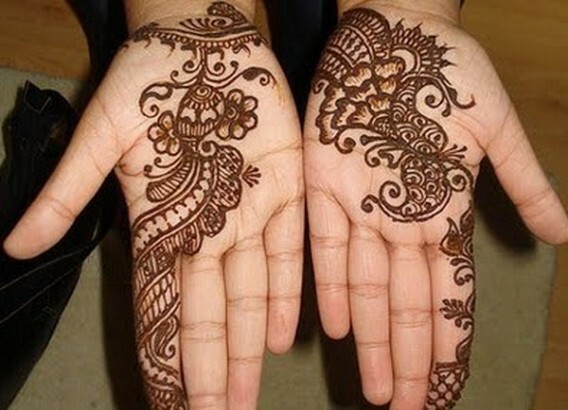 Henna is being used from ages to dye hands, skin, hairs and leather etc. 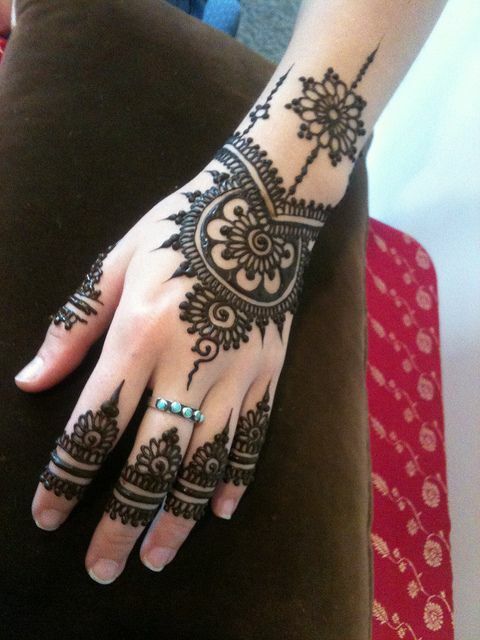 It is used to bring color and to design beautiful art. 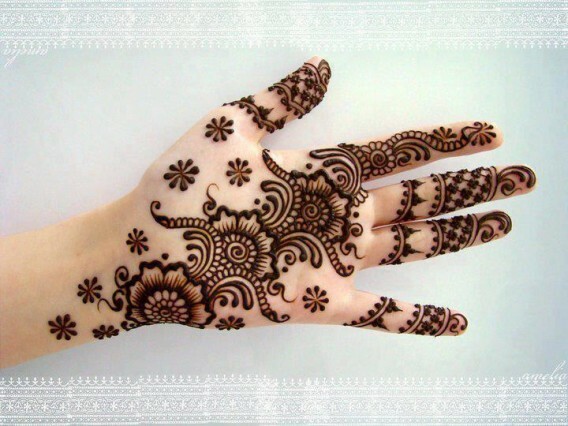 On special occasions like Eid or Marriage, Henna designs are used by ladies to display beautiful art and creativity their hands and feet. 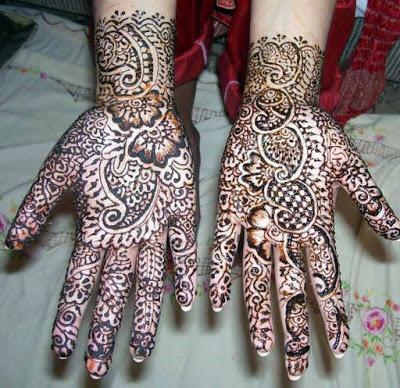 It is widely used in Arabic and Asian countries, in most of the Asian world it is also famous for the name Mehndi. 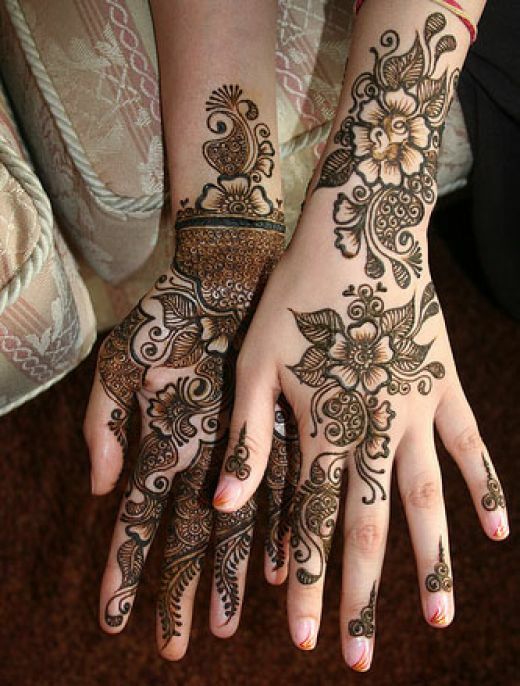 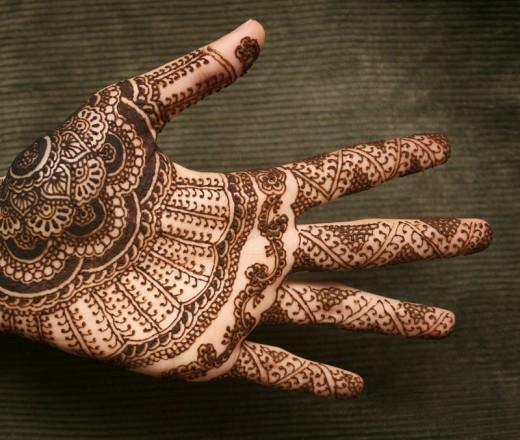 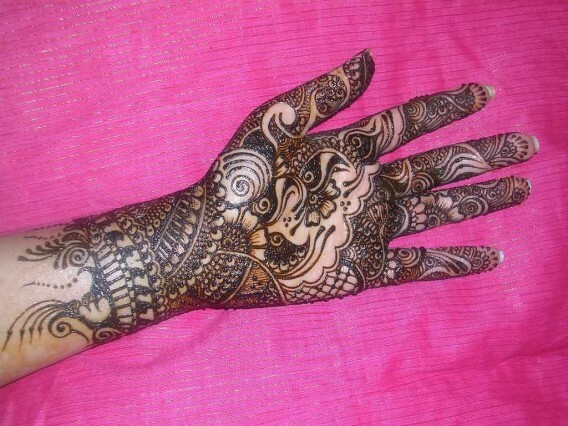 We have collected some simple and elegant Mehndi Designs especially for Hands in this post.